We’re rounding the last bend of this marathon called school, and the finish line is just a few paces away. Summer has her arms stretched wide, cheering us on and beckoning us to collapse in relief and kick back into lazy, carefree days. We.can.do.this. Summer is coming, and it’s going to be glorious!! Every year, I put lots of thought into how wonderful summer will be and little action behind preparing for it. While some moms can swing that with ease, I can’t. Last year is an example of that. Research shows that if we don’t plan our time off, we’ll drift back to what’s familiar. And I’ll tell you, I don’t want to default to ordinary. We have so few summers with our kids, I want to make each one count. I’m not implying we need some elaborate plan we’ll never be able to maintain. Rather, I desire simple intentionality to connect with the people I love and create lasting memories. I believe we can use the summer months to be purposeful in the relationships and activities that are important to us. The secret to meaningful time together — to really connect with the people we love and to experience rest — is to begin with a plan. 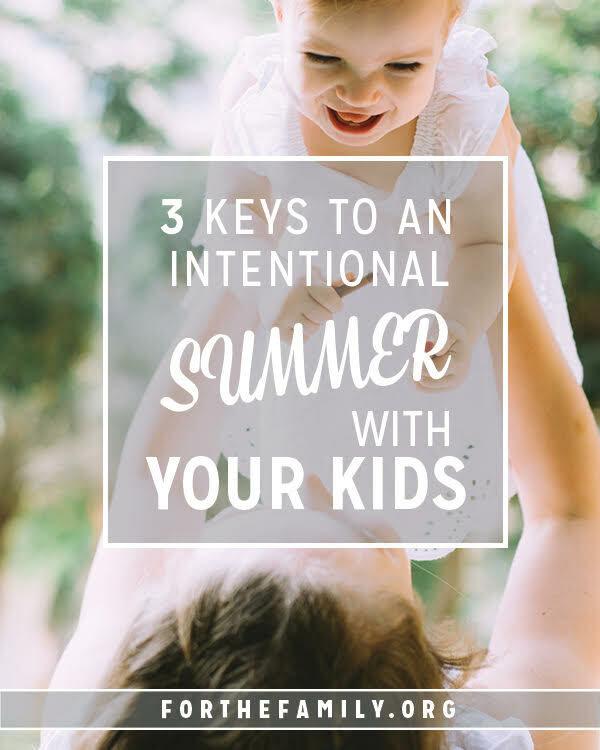 To keep that plan simple but powerful, consider implementing these three keys to an intentional summer with your kids. Don’t neglect your time in the Word and in prayer. For fruit to grow in our lives, we need to stay connected to the Vine! Or can you imagine if this summer was one marked by self-control? Hallelujah! The fruit of the Spirit — love, joy, peace, patience, kindness, goodness, faithfulness, gentleness, and self-control — grows as a result of a heart transformed by the Holy Spirit! We must continue to meet with God, renewing our minds and yielding our hearts to experience this kind of transformation. Help your kids connect with God. So many of us have great intentions of nurturing faith in our kids, but many of us feel way too busy or overwhelmed to know how to really make time for it. Others of us don’t know how or how to get started! Summer is the perfect time to help our kids connect with God! With looser schedules and fewer pressing responsibilities, developing spiritual habits in our families feels more doable. Develop a family Bible time, pray together regularly, or help your kids develop their own, personal quiet time! Use this time you have together to help your kids connect with God. 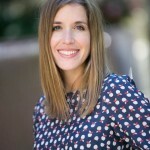 Need ideas for helping your kids connect with God? Click here and join our summer series! Each week I’ll send you simple, practical ideas for you and your kids to connect with God and each other. When we don’t have a healthy relationship with our kids, we undermine our efforts to nurture faith, disciple, train, and positively impact our kids. But we can use this summer time when the kids are off school to really pour into our kids relationally. When we do so, we are strengthening the foundation of love and connection between our kids and us. Get to know what your kids like and join them in their interests. Draw them into your arms and speak a Biblical blessing over them every day. Spend intentional, laid-back, regular time together this summer. As you connect with God, connect with your kids, and help your kids connect with God, you will grow in ways you never imagined — and that sounds like the best kind of intentional summer! ps — Because we all need the help (and I need the accountability! 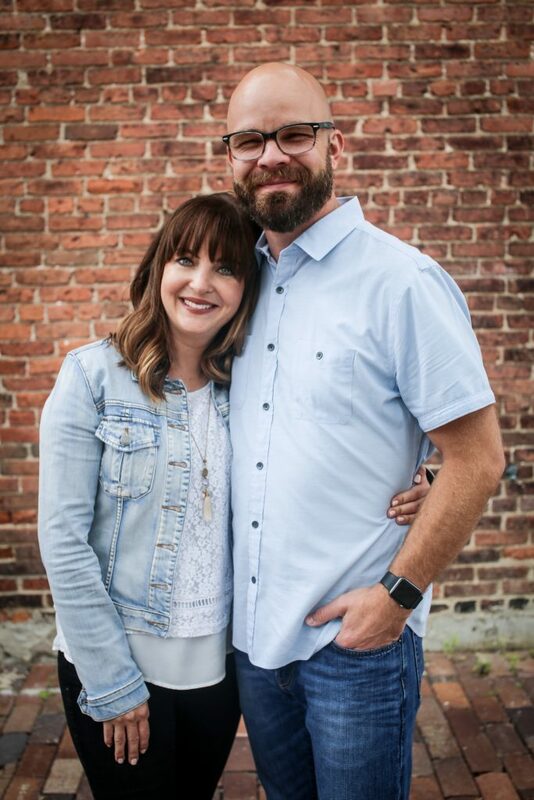 ), I’ve put together a whole series to help us connect with God, connect with our kids, and help our kids connect with God. 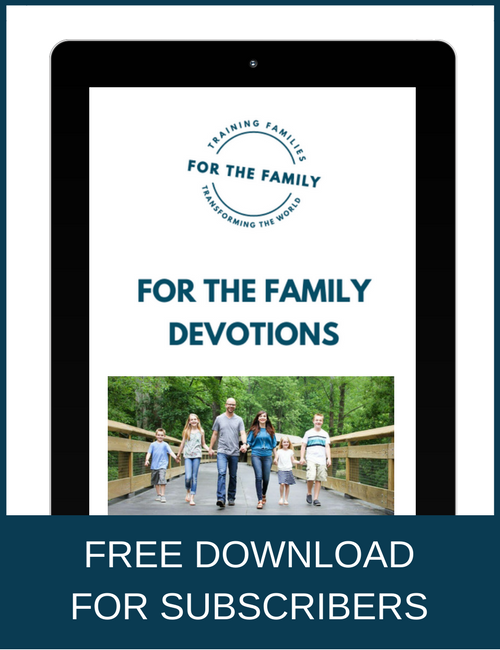 Sign up here and, each week, I’ll send you simple, practical ideas for you and your kids to connect with God and each other.